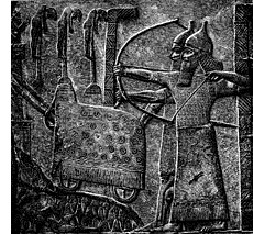 Tiglath-Pileser III - One of the most famous and powerful kings of Assyria. He is the ruler who began the siege of Israel. It began at the behest of King Ahaz of Judah.